Through observations and interviews with gamers, a common theme was touched upon - that they want to stand out and break away from the stereotypical "gaming look." Additionally, we found that most gamers today are going beyond just gaming. 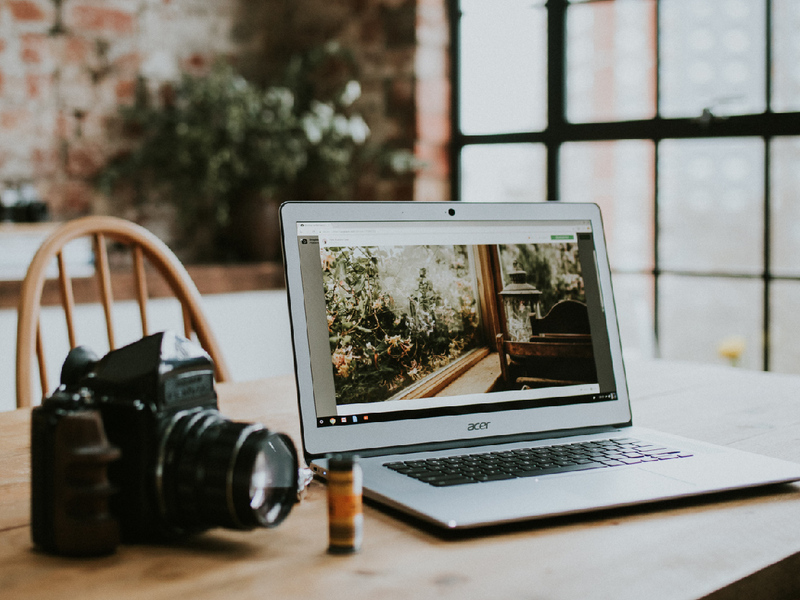 Many are doing more creator-like activities - thereby requiring variations in laptop specifications to meed their needs. A wide number of gaming laptops are only available in dark colors. Because of this, we wanted to create a product that didn't fall into the stereotypical gaming look. Rendering, making videos, streaming, etc. put incredible strain on a system - so having a high-performance machine is a necessity. But these laptops typically fall into the gaming category with machines that have an all-too-familiar look and feel. The common thread among our intended audience is equal emphasis on gaming/work and other activities. Like in their own life, their computers must be dynamic enough to play multiple roles while fulfilling all daily needs. Experiences with emotional appeal will draw users in. By focusing on this approach, and creating a series of well-designed products,we intended to capture the attention of our audience. In order to tone down some of the stereotypical gaming elements, we offered up softer backlighting and a quieter mouse and keyboard. This also permits users to work or play without disturing others around them. Colors that don't associate with a specific identity or role have more impact in the current marketplace. We felt that white and gold was inclusive to all types of gamers and, on top of that, just looked incredible. The classic white and gold color combination looks good and adds class to the typical gaming laptop. From countless swatches of white and gold hues, we picked the look that we knew would resonate with gamers who wanted a new, refreshing style. 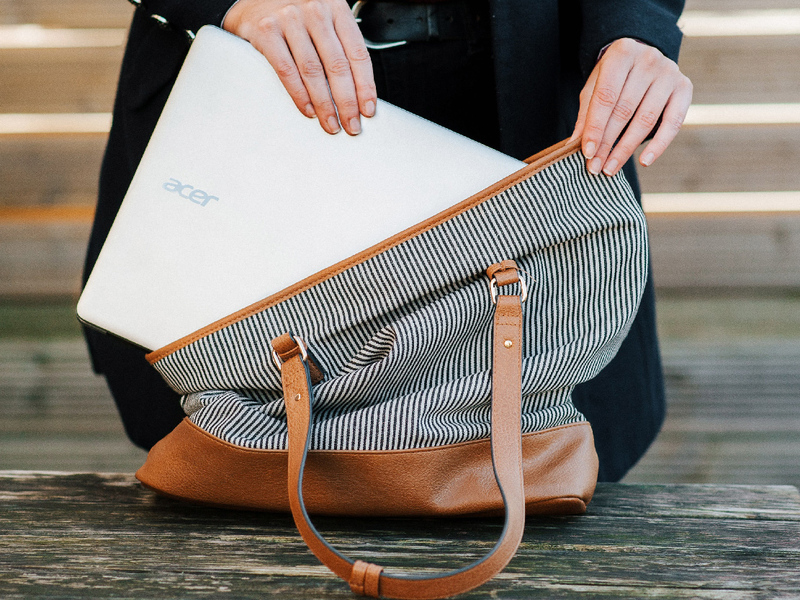 The carefully-designed color scheme, infused into the laptop and accessories, gives our users the option to pick the color that fits their personality. The elegant approach and carefully-focused design will undoubtedly enhance the experience and improve daily life activities. Echoing the theme of quiet elegance, we added a silent mode to our PredatorSense utiliy app. The white and gold color combination is also used in the user interface as well.